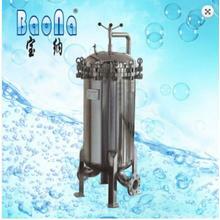 Bag hose is a new type of equipment. 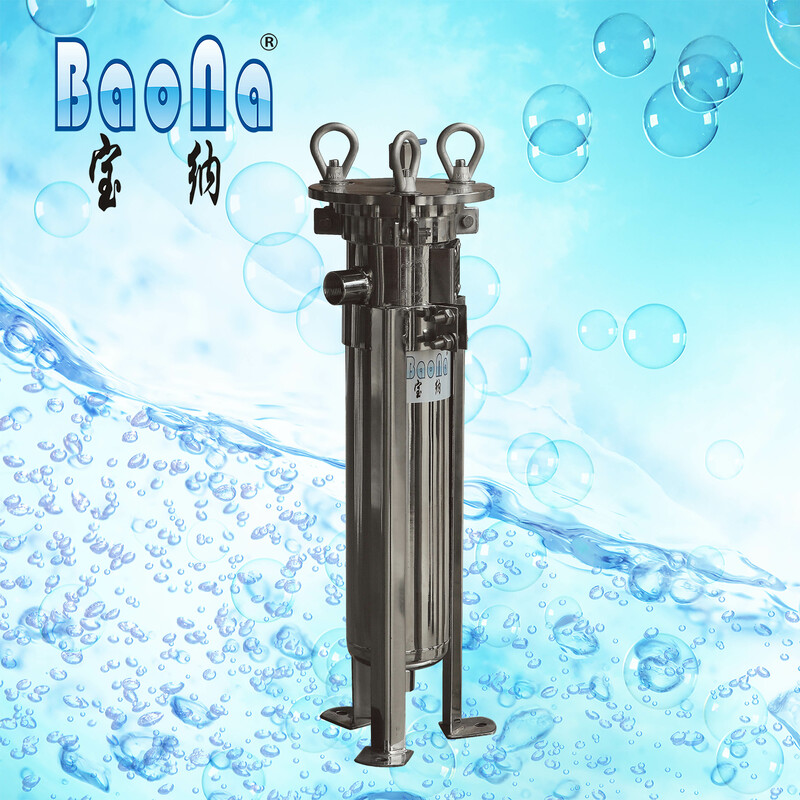 It is mainly composed of a filter bag, shell, support rack and fixture, measuring devices, etc. 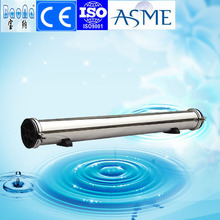 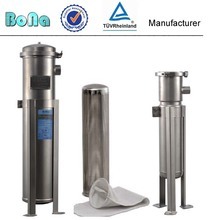 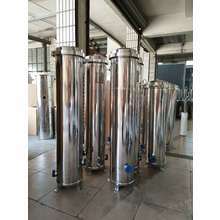 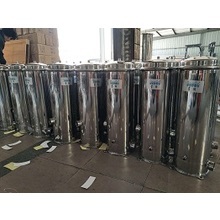 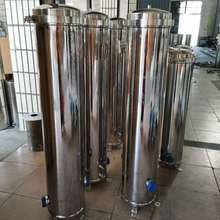 The fluid flows from the filter entrance into the filter cartridges, with the miscellaneous quality piece retained on the surface or deep in, while clean fluid runs off from the outlet. 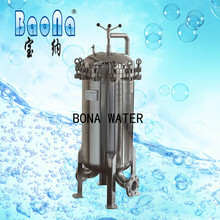 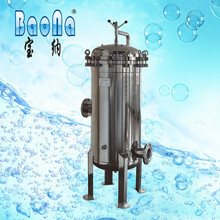 This kind of machine is made of SUS304 or SUS316 stainless steel.